What vitamin D does is stimulates the pituitary gland, which in turn produces a wide range of hormones. It can help in relieving symptoms which are associated with low estrogen levels, while also affecting weight and appetite. A deficiency results in the excess release of the parathyroid hormone. 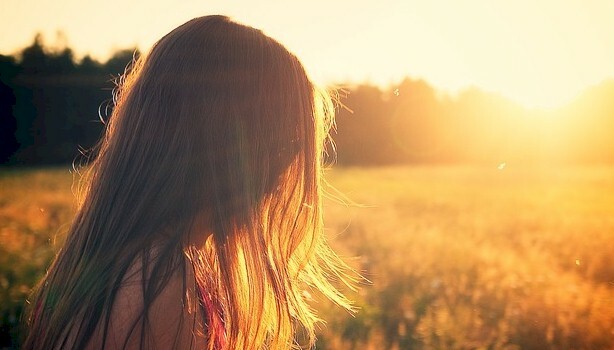 What just getting sun on a daily basis does is helps the body manufacture vitamin D, this to sustain hormone levels. What’s also beneficial is eating vitamin D rich foods such as oily fish, cod liver oil, eggs, and milk. Another option is taking supplements. Maca root is a well known endocrine adaptogen, which is capable of boosting normal hormone production. What it also does is helps in reversing hypothyroidism, while increasing fertility, along with being beneficial for the libido. It’s an excellent source of calcium, magnesium, potassium, iron, phosphorus, iodine, zinc, and essential fatty acids. 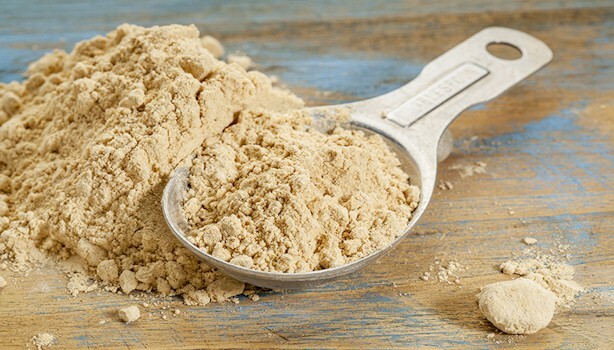 The maca root is excellent for overall general health, improving energy and vitality. For best results, mix 1/4 teaspoon of maca root powder into a cup of water, juice, yogurt, or herbal tea. Consume daily, while gradually increasing the amount up to 2 teaspoons, over a few weeks. 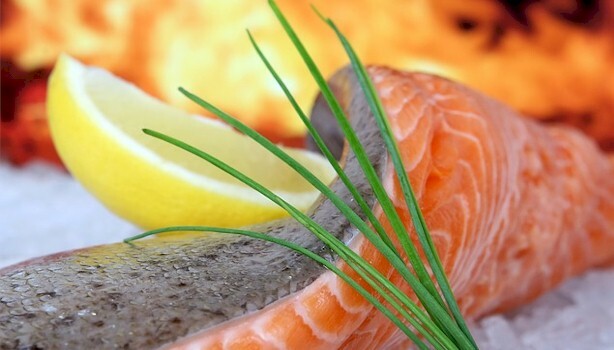 What omega-3 fatty acids does is plays an important role when it comes to producing hormones, while also balancing them out. They’re found particularly beneficial for women to help reduce menopausal symptoms. Their antioxidant and anti-inflammatory properties has a profound effect on health. Excellent sources of omega-3 fatty acids includes fresh oily fish, seeds such as flaxseeds and chia, soy beans, winter squash, and olive oil. So consume as much of these foods as possible, this to treat your hormonal imbalance. Supplements are also beneficial.